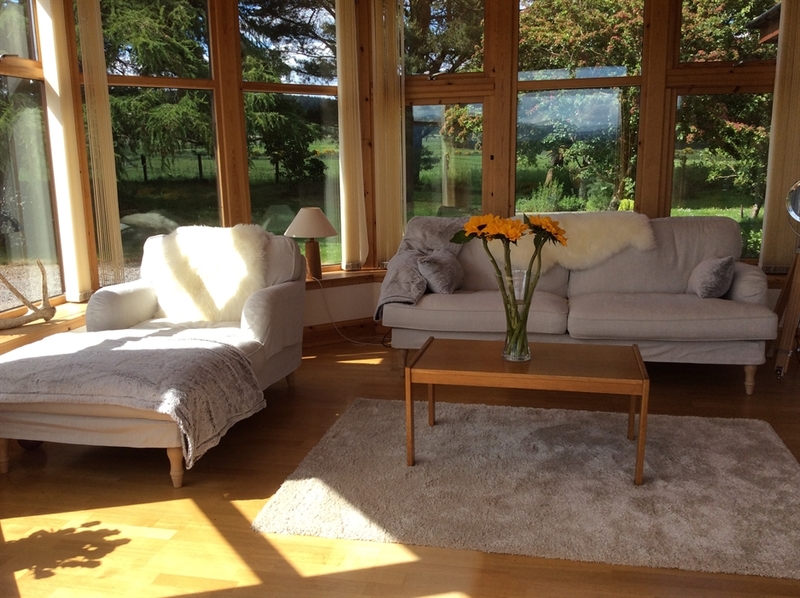 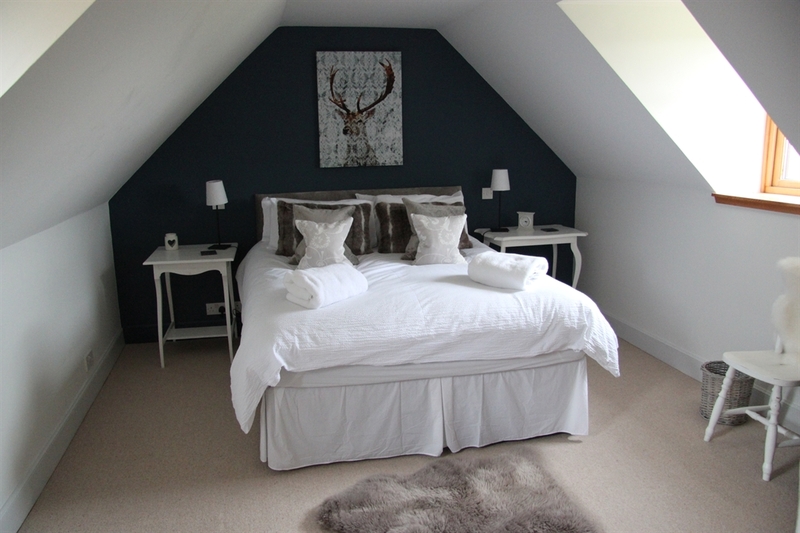 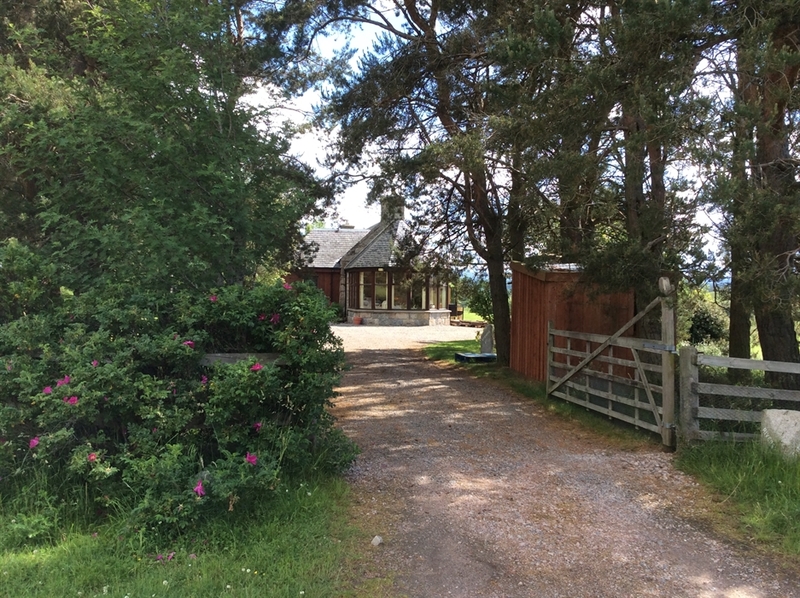 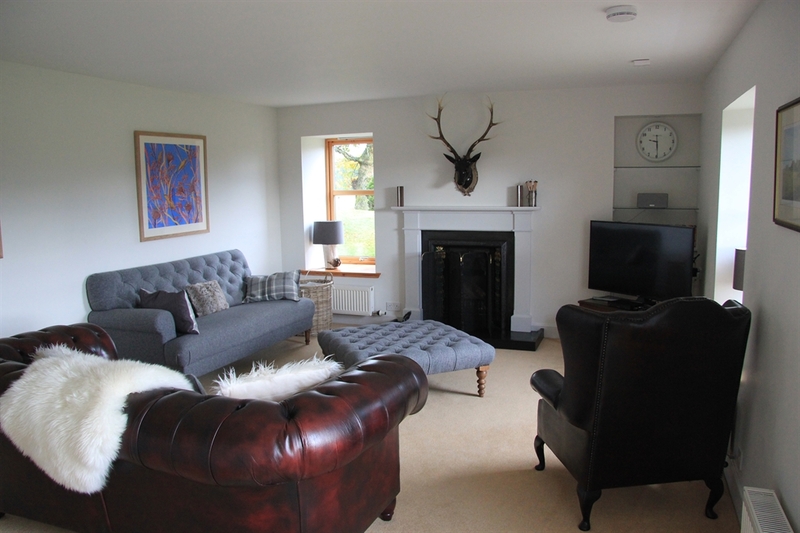 The Lodge is located on a working farm eight miles North of Aviemore between Boat of Garten and Nethy Bridge. 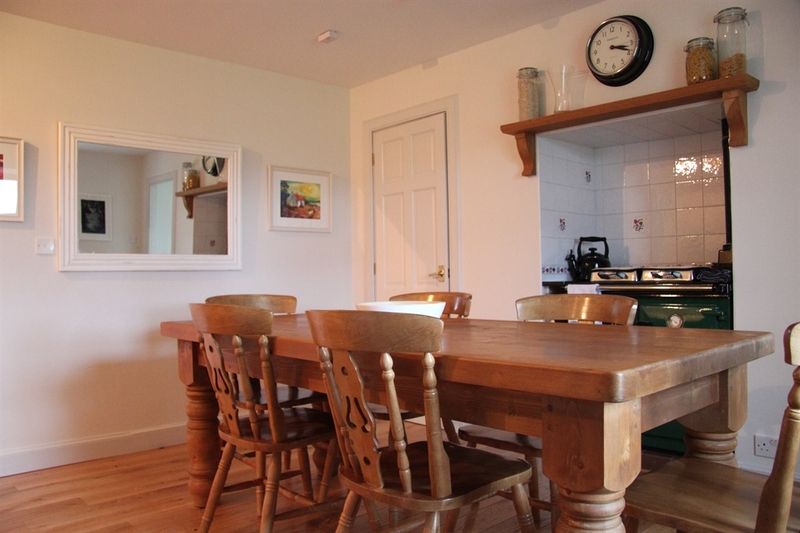 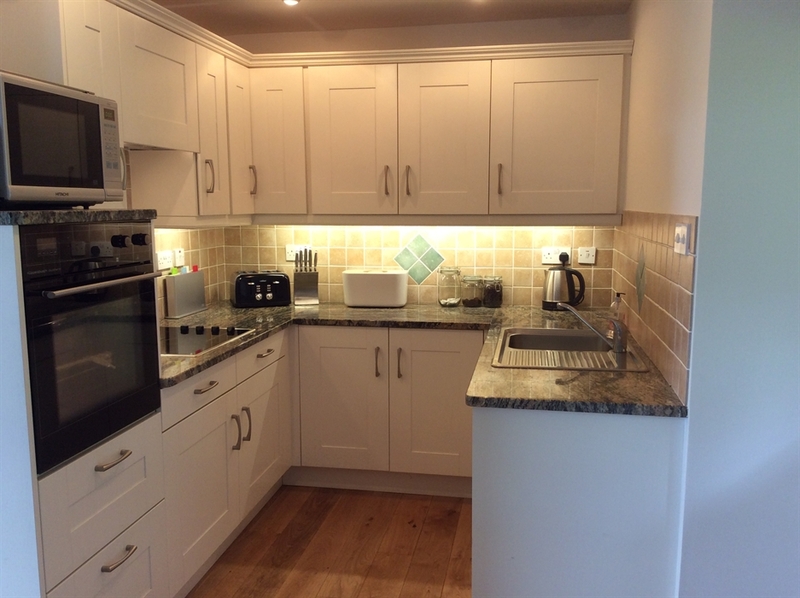 It is welcoming, warm and cosy all year round due to its thick granite walls, double glazing, Rayburn range cooker, open fire, wood burning stove and outdoor hot tub. 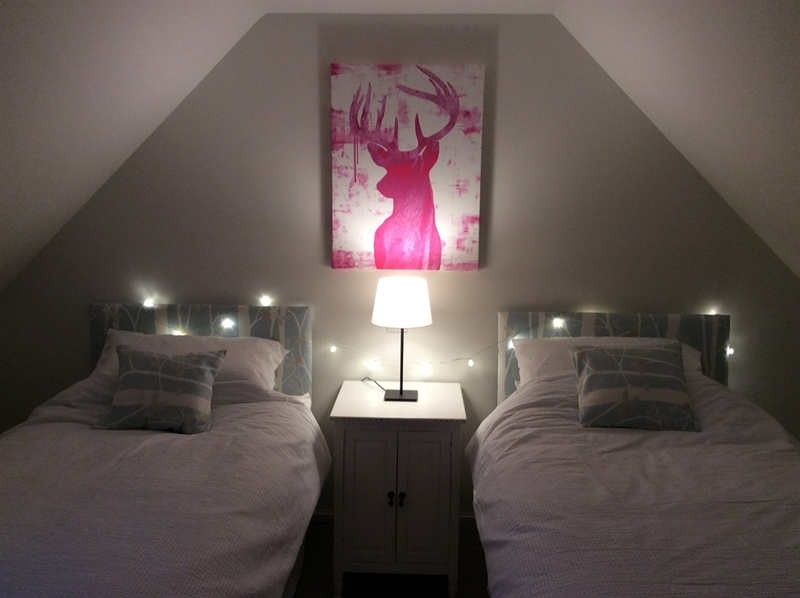 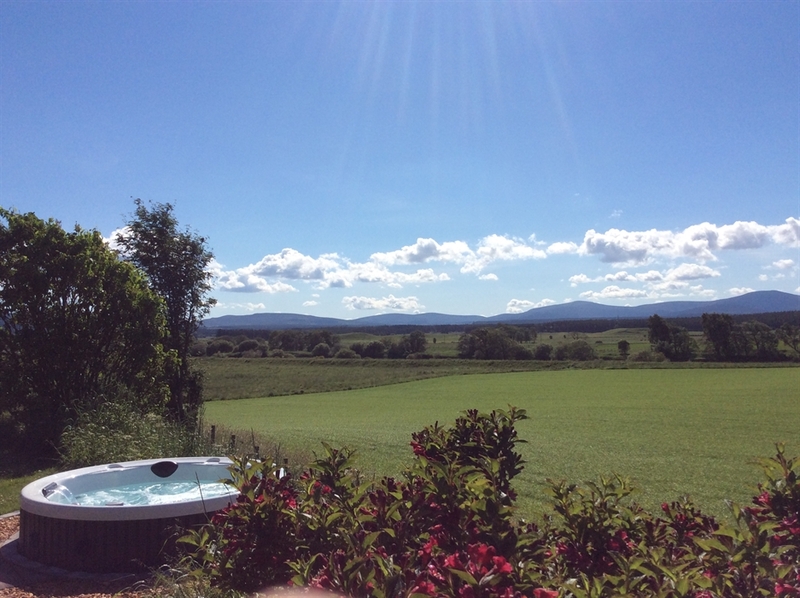 Tullochgorum Lodge sleeps six and is perfect for family holidays, providing a relaxing, comfortable, picturesque escape and a great base for exploring the Cairngorms and beyond. 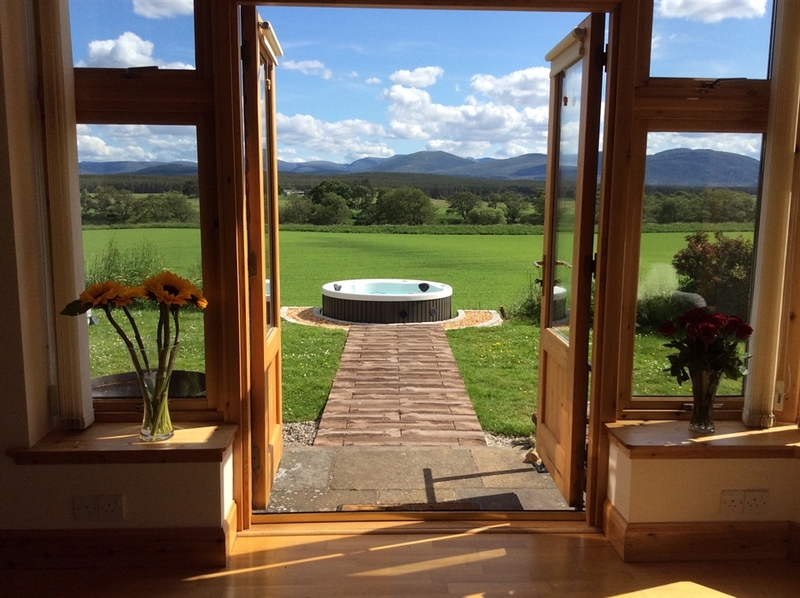 For more information and to book online, please visit our website.